Certified Pre Owned, Factory Warranty to May 2022 or 160,000km! 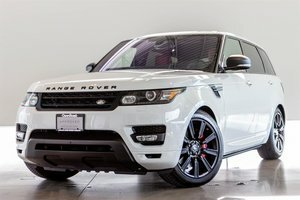 One Owner and Accident Free, this Range Rover Sport was sold new by our store back in 2016. 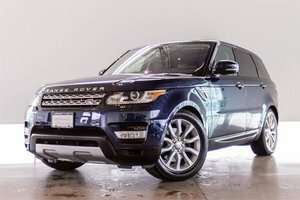 This rare Td6 Model is powered by a 3.0 Litre V6 Turbo Diesel motor that provides a silky smooth drive and astonishing fuel economy. 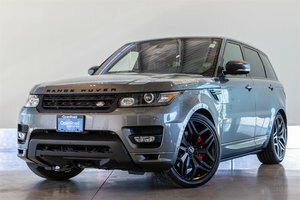 Capable and Composed, the Range Rover Sport rides on height adjustable air suspension linked with an intelligent terrain response system. 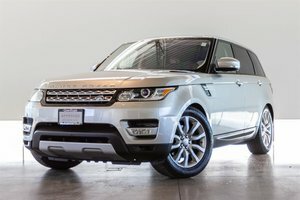 Optioned on this particular unit is the Convenience Package, Premium Package, Panoramic Roof, Ebony Headliner, Full Size Spare Wheel and more! Highlighted features from this option list include Soft door close, surround camera system, automatic parking, 360 degree park distance control, front centre console cooler, 16-way power adjustable climate controlled front seats, adaptive xenon headlamps and headlamp powerwash! Preferred CPO finance rate of just 2.9% for up to 72 months. Trade-ins welcome. 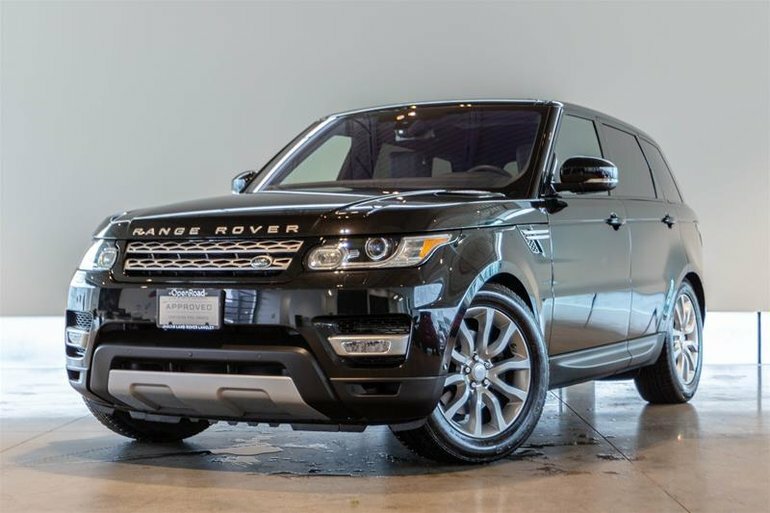 Visit Jaguar Land Rover Langley to take you test drive today!